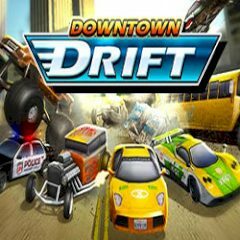 Choose a dowbtown location and start the race! But before choose a car that you like! Be careful, do not get off the road and do not drive in the wrong direction! Collect money on your way!